Our Galway Teeth Whitening Clinic opened in 2009 and is located at 21c Terryland house, Headford Road Galway. We have moved from Eyre Square allowing customers the ease of free parking in a city centre location. 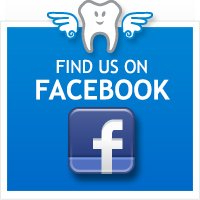 To find our teeth whitening clinic in Galway, just walk in the entrance from the square itself and stay on the ground floor. Our clinic is the first shop on the right hand side. Call in any time from Tuesday to Saturday and Laura or Caroline will be happy to answer any questions you may have and book you in for an appointment. 1 hour in-Clinic Advanced Dental Whitening. live on-line Booking system, Click here. New North Rd, EX4 4HL.